This paper offers the first detailed English-language analysis of international investment arbitration law and practice in Thailand. Part 1 briefly introduces burgeoning foreign direct investment (FDI) and investment treaties in the Asian region, followed by more recent emergence of significant investor-state dispute settlement (ISDS) claims. Part 2 sketches the expansion of inbound FDI into Thailand from the 1980s, and more recent outbound investment especially into neighbouring developing countries. This expansion prompted Thailand to enter into dozens of Bilateral Investment Treaties (BITs), including ISDS-backed protections especially from the mid-1990s, and Free Trade Agreements including investment chapters from 2004. 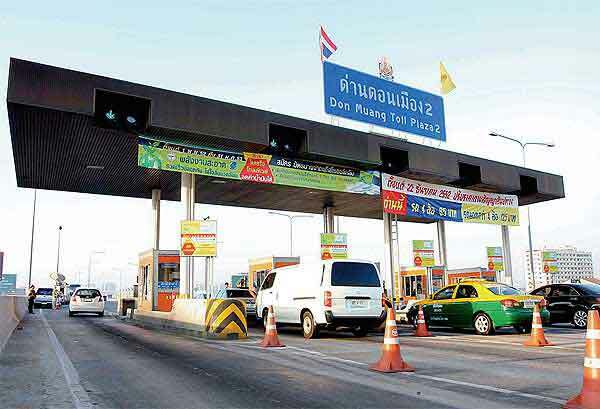 Part 3 outlines the first two treaty-based claims filed against Thailand, especially the 2009 arbitration award in favour of Walter Bau due to a lack of ‘fair and equitable treatment’ related to a Don Muang airport tollway concession project. However, Part 3 also examines cases where the Thai government has been subject to arbitration claims under concessions or other contracts with foreign investors. Thailand’s policy response has focused on restricting the capacity of public authorities to agree to arbitration clauses in concession contracts (in 2004) and other public contracts (in 2009, partly liberalised in 2015). Thailand also revised its Model BIT to somewhat reduce parallel treaty-based protections for foreign investors, but only from 2013. Nonetheless, Thailand joins other countries in the region (like Vietnam, Korea and Australia) that have weathered high-profile ISDS claims, but have decided not to let old investment treaties expire (as in Indonesia). Instead, they are negotiating future treaties with provisions recalibrating the rights of foreign investors and host states. However, Thailand has maintained the comparatively unusual extra response of maintaining restrictions on public authorities agreeing to arbitration in investment contracts.